You simply cannot get any closer to Vincent! Step into Van Gogh’s world. Explore the world’s largest collection of works by Vincent van Gogh at the Van Gogh Museum in Amsterdam. You can see his masterpieces, but also his drawings and letters. You discover the ideas and ambitions behind his art. 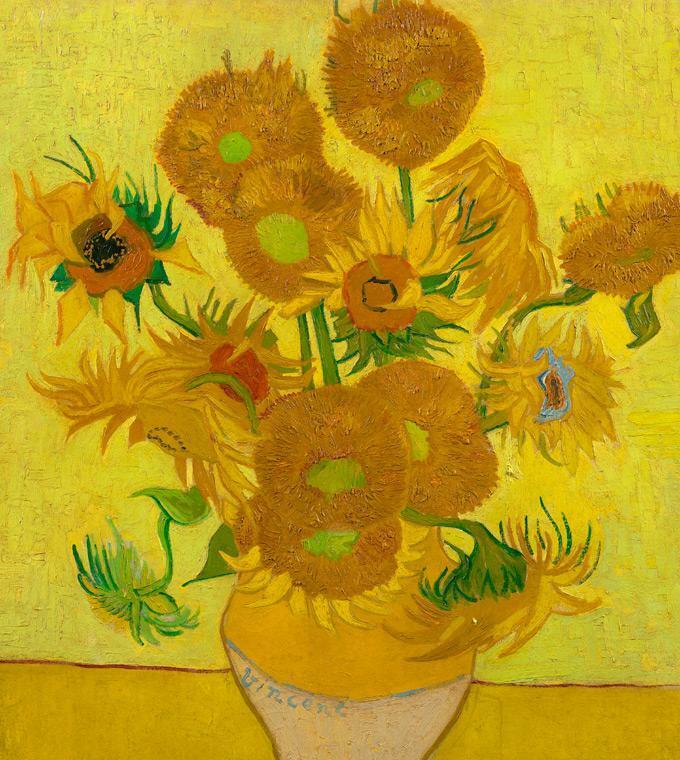 Van Gogh experienced life and the world intensely and wanted his art to portray the great themes of life, such as anxiety, suffering, love and hope. You follow the on-going search of an artist who was constantly trying to improve himself. In this way, you get a new view of an artist you thought you knew. This excursion will transport you on a journey through Vincent’s life, walking in his footsteps in Nuenen and visiting the Van Gogh Museum in Amsterdam. Delve into the life and work of Vincent van Gogh and visit a range of locations in Nuenen that inspired the artist, including the reformed church featured in his painting. This excursion will give you an insight into Vincent’s life in Nuenen, where he lived from December 1883 to November 1885. Vincent was very productive in this village, completing more than 500 paintings and drawings within a period of just two years. One of these was The Potato Eaters, now one of Vincent’s most famous works. During your time in Nuenen you'll have the change to visit the Vincentre Museum, explore some of the 23 ‘Van Gogh locations’ by bike or on foot and soak up the renowned Brabant hospitality at the numerous shops and cafes. • Visit the green village of Nuenen. • Welcomed by a guide and visit the Vincentre (incl. audio guide) and view a film charting Van Gogh’s years in Nuenen. • Stroll through the open-air museum and explore where and how Vincent and his family lived with the guide from the Vincentre. • See the church featured in the recovered painting Congregation Leaving the Reformed Church in Nuenen, which Vincent painted for his mother. • Back in Amsterdam, enjoy fast-lane entrance to the Van Gogh Museum. • Voucher for a Canal Cruise in Amsterdam (60 min) included. • Please make sure you arrive well in time at the starting point. Due to traffic regulations in Amsterdam our tourbusses are not allowed to stop for a long time at the starting point. Van Gogh Museum, Paulus Potterstraat 7. Amsterdam. Please wait at the groupsdesk.